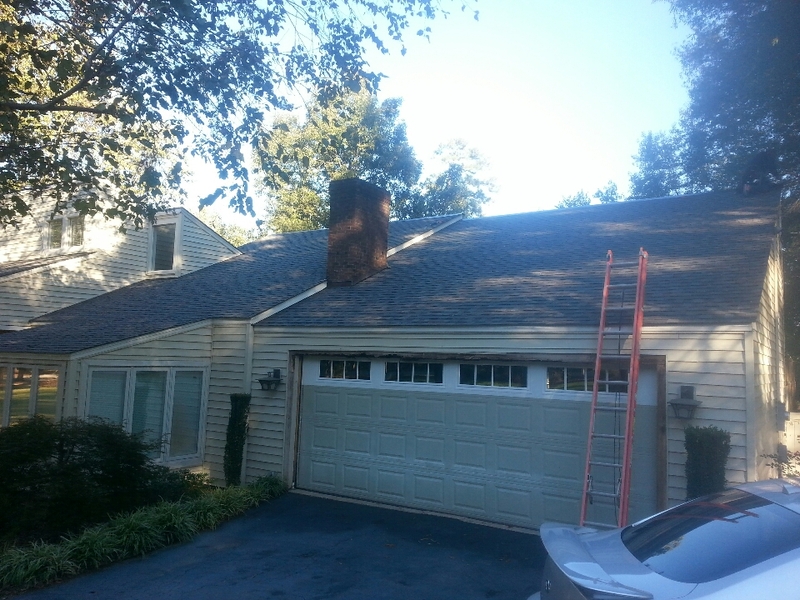 Roofing Installation Wendell NC Siding Replacement | Spilman Inc.
Spilman, Inc. promises customer service that exceeds the expectations of Wendell NC residents. Call us now at: (919) 510-0280. We’d love the opportunity to earn your business as we have with your neighbors in Wendell NC. Roof estimate in Wendell, NC...as always estimates are FREE.